Hand-Held Double Sided Tape Dispenser and Applicator. Corrugated blade cuts the heaviest tapes. Perfect for laying carpets, rugs, signage, trade shows, samples, and demonstration boards and displays and specialty packaging. Re-winder for the waste liner. For tapes up to 2 inch wide on a 3 inch core. 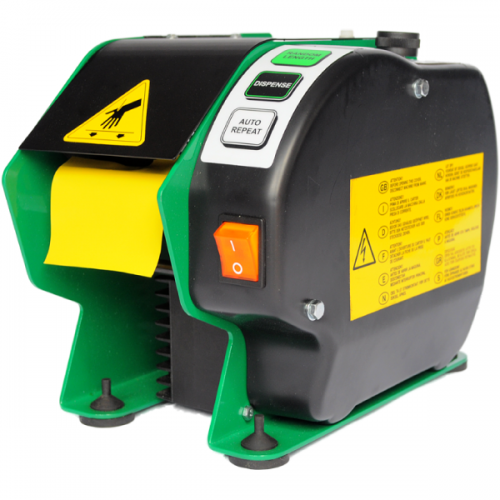 The Tach-It Model #4125 is a hand-held dispenser for double sided tapes up to 2 inch wide on a 3 inch core. 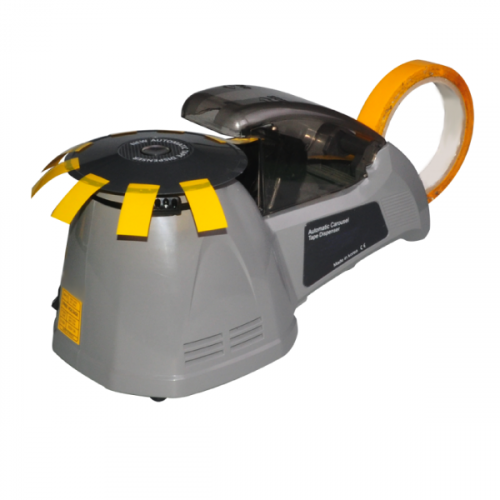 Sturdy design, heavy duty construction, corrugated blade to cut the heaviest of double sided and foam tapes, and a geared positive rewind system for the liner makes this double sided tape dispenser perfect for laying carpet, signage, trade shows, sample and demonstration boards, and specialty packaging. 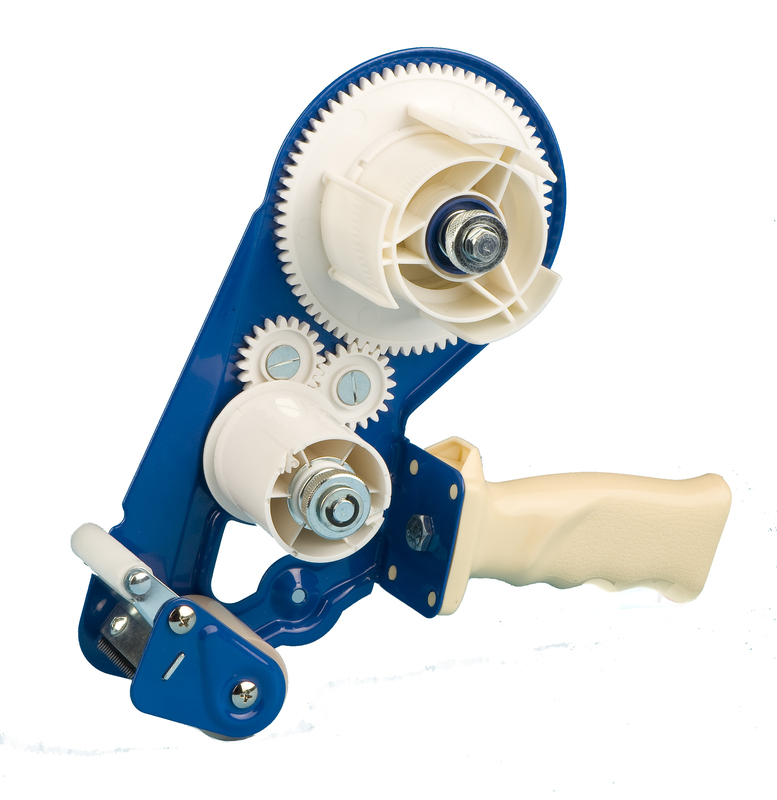 The Model #4125 has an adjustable brake and natural rubber roller for smooth application.